Since UBS and Morgan Stanley’s decision to pull out of the Protocol for Broker Recruiting last year, the number of advisors departing those firms appears to have slowed. This is good news for Morgan Stanley and UBS which want to reduce recruiting costs and instead focus on the growth of their advisors’ book of business through investments in technology. More specifically, according to Investmentnews data, Morgan Stanley has cut in half its attrition rate since exiting the Broker Protocol. Data from UBS is less clear but it is likely also that the firm has cut its attrition rate as well. 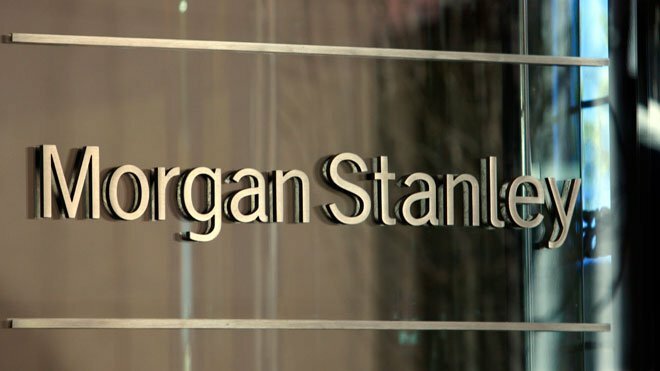 Experts point to attrition rate cuts at Morgan Stanley and UBS as a result of challenges advisors face when deciding to leave their current firms because they are currently not protected under the Broker Protocol. Furthermore, the biggest challenge departing financial advisors face is the threat or the actual filing of a temporary restraining order by their former firms. Moreover, since leaving the Broker Protocol, Morgan Stanley, UBS Financial Services and other firms have filed TROs to prevent their former financial advisors from contacting, soliciting and doing business with their former clients. Morgan Stanley, for instance, has filed at least four temporary restraining orders in federal courts against their former financial advisors and has been successful in those actions. Significantly, one former Morgan Stanley advisor even lost his new job at an RIA after the wirehouse filed a TRO against him immediately after leaving the firm. These cases and many others underscore the need for financial advisors to retain competent securities counsel to extensively plan their transition. While no transition is stress-free, it is crucial for financial advisors to be prepared to win the TRO fight. The attorneys at Eccleston Law do so, specifically, we assist advisors in planning their transition, negotiating their transition and employment agreements, and defending them when their former firms file litigation and arbitration. The attorneys of Eccleston Law LLC represent investors and advisors nationwide in securities and employment matters. The securities lawyers at Eccleston Law also practice a variety of other areas of practice for financial investors and advisors including Securities Fraud, Compliance Protection, Breach of Fiduciary Duty, FINRA Matters, and much more. Our attorneys draw on a combined experience of nearly 65 years in delivering the highest quality legal services. If you are in need of legal services, contact us to schedule a one-on-one consultation today.